1 person, 2 Day Red Stag Trophy Hunt in the Texas Hill Country near Brady, Texas. 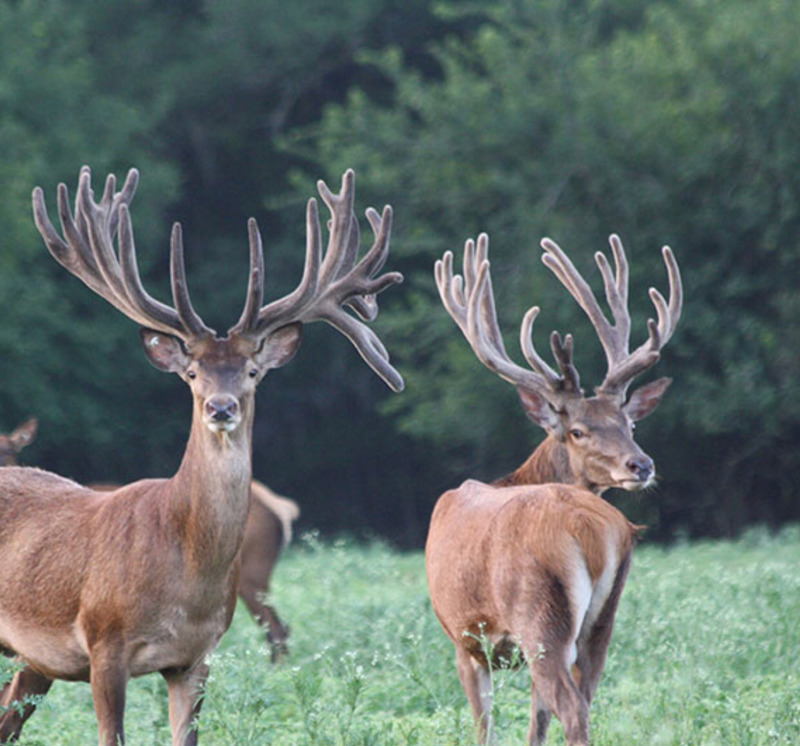 This trip includes: All Lodging, Meals, Ranch Transportation and the harvest of One Trophy Red Stag. Hunting will be fully guided by spot and stalk, safari or stand hunting. This adventure has been donated by the Worldwide Adventure Network that has over 28 years experience of Outfitting World Class Hunting, Fishing and Outdoor Adventures. Lodging will be at one of the executive class lodges they manage near Brady, Texas. These adventures are great to bring customers, spouses, friends and children to as the guides are professionals with hearts dedicated to serving others, the food and facilities are outstanding and the quality of the experience should provide for a lifetime of memories. For More details about this adventure or any others, contact them at 800-277-1647 or email them at info@8002771647.com.